JQ Talks: Chit Chat GRWM Video + New Makeup First Impressions & Review! 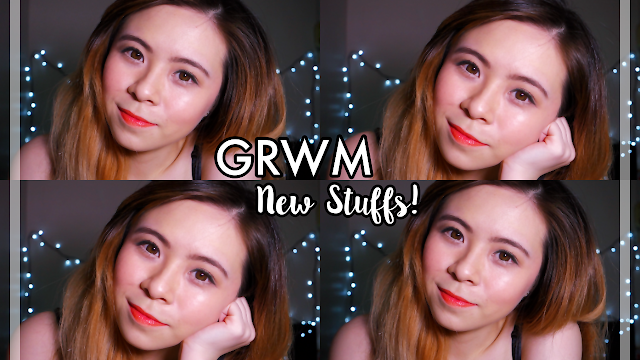 Chit Chat GRWM Video + New Makeup First Impressions & Review! I have no clue what I was doing and I just winged it while trying out some new makeup products. There were quite a number of disasters in this video but hey, I’m no professional but still managed to fix everything at the end :D I’m still learning about makeup.